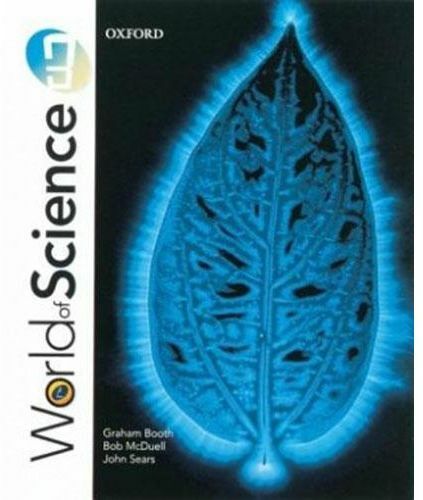 World of Science 3 provides the third part of a balanced science course (physics, biology, chemistry, Earth science) for lower secondary school students. The student's book uses straightforward explanations of scientific topics, with the material differentiated at three levels. Questions are provided on each page and a small selection of practical activities accompanies the theoretical text. Publisher : Oxford University Press Inc.